In the same interview, he also talked about how the RTX demo came to be. We first heard of Christoph’s Q2VKPT [Quake II mod] sometime in late January shortly after it was released. We were not aware of the project before that. Originally, our intention was just to analyse and improve performance and fix some image quality issues. I started making some improvements, then everyone got excited, and then things really started cooking. 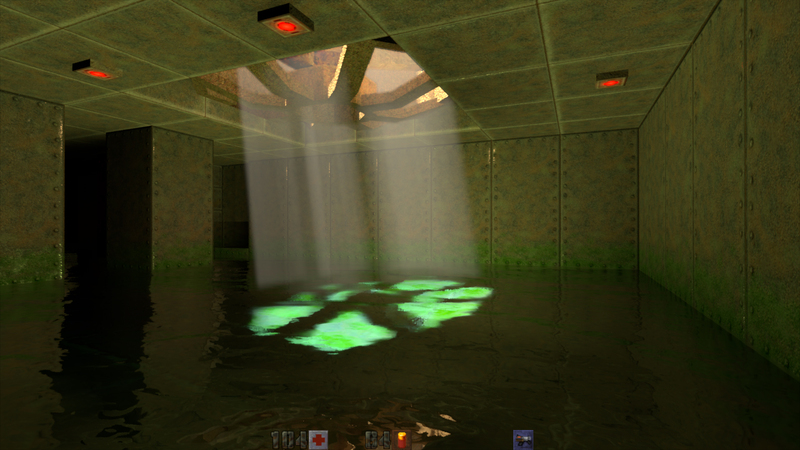 The Quake II RTX Demo is based upon Q2VKPT, which features Path Tracing.